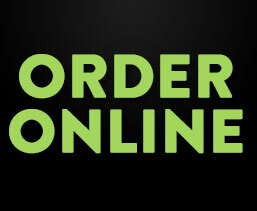 All orders placed by 4:00 pm (EST) are custom built and shipped the same day, when requested. An after-hours emergency number is available by calling our main line to reach a Technical Service Representative. 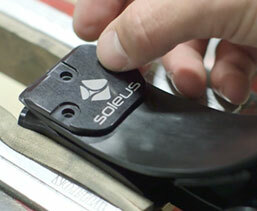 To further our commitment to quality products, we provide a 60 Day Satisfaction Guarantee on all our feet. We promise that your order will be delivered custom-built and gait matched as you requested. If for any reason you are dissatisfied with a College Park foot, it may be returned within 60 days of the original invoice date for alteration, re-fabrication, replacement, refund or credit. For more details, refer to our Warranty page or call one of our friendly Customer Service representatives. 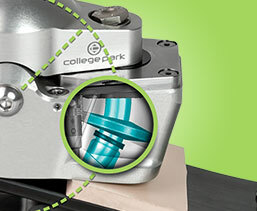 You must be a verified Certified Prosthetist to create an online account with College Park Industries. To sign up for an account, click here. After College Park verifies your account, you will have access to online ordering, order history and account information. Logging in will take you to your personal Dashboard where you can see order statuses, update account information, change your password, and add new shipping or billing addresses. For additional help, please email [email protected].